Some guitar truss rods have long, thin slots and are made of tough steel, so your typical screwdriver will damage the truss rod. 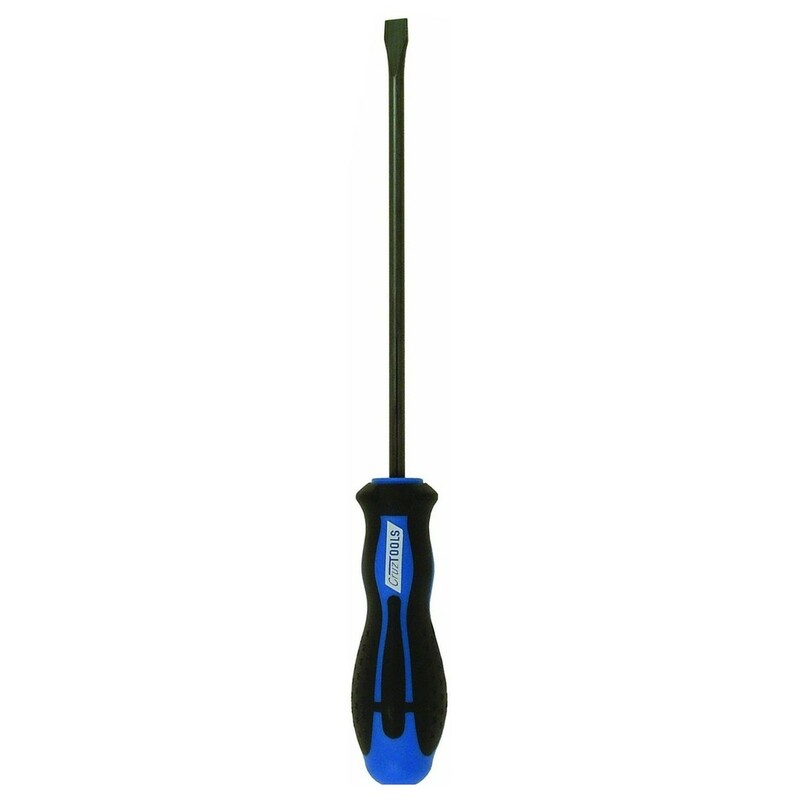 The CruzTOOLS Truss Rod Driver makes adjusting the truss rod an extremely easy task. After removal of your guitar's neck, the standard driver tool gives you accurate and damage free adjustment of your truss rod. It provides contact over the entire slot width so that your truss rod is adjusted safely. Maintaining your guitar is important and CruzTOOLS make it much easier to handle.